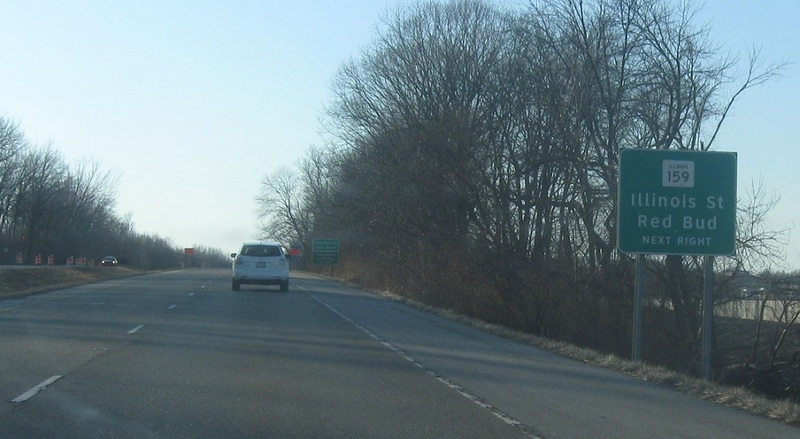 Just after the 13 split, we’ll approach Route 159. 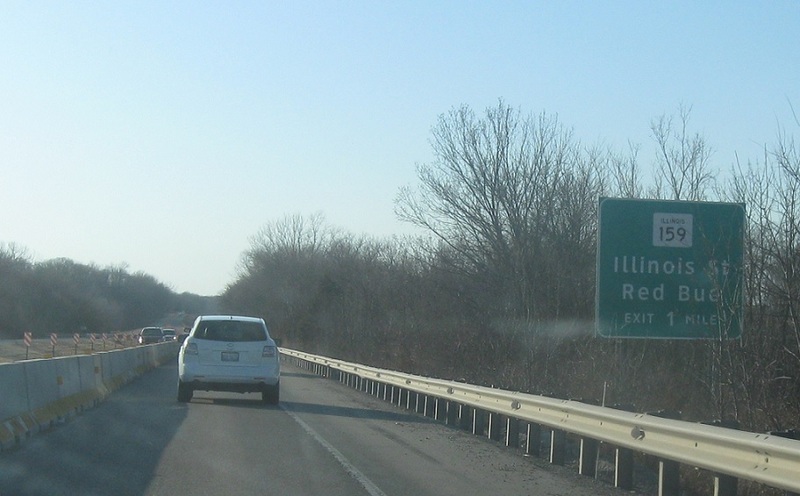 Exit next for Route 159. 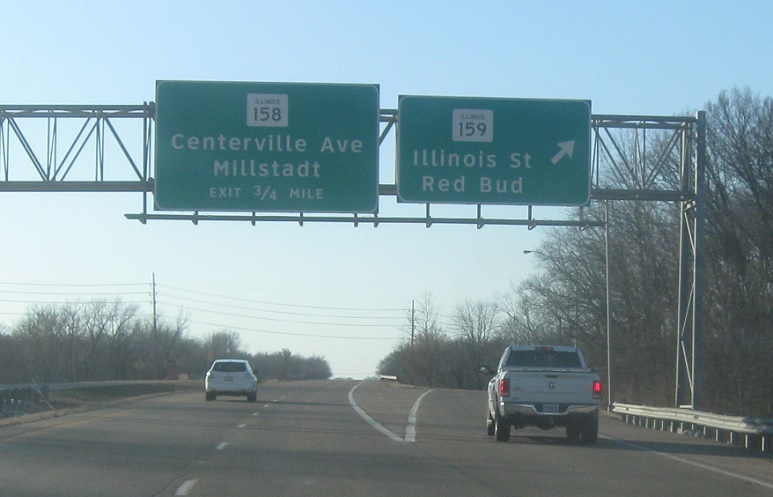 Exit for Route 159. 158 is coming up.